Welcome to Nocatee! 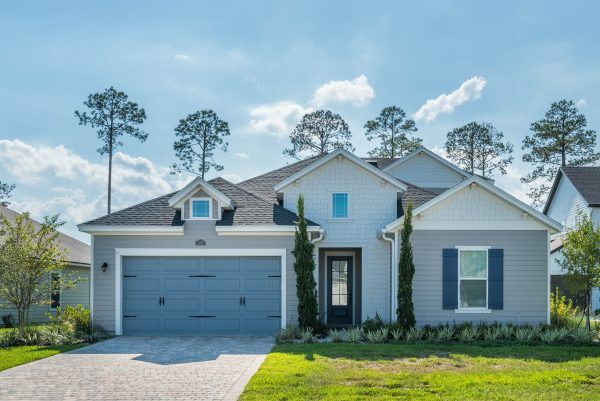 This master planned community that grows larger and more perfect every day is located between Jacksonville and St. Augustine with great schools, significant area employers, and an array of family friendly attractions, shopping, dining, and things to do. The homes are brand-new, and private and public schools are close by with more growth to come. Settle down for your dream home in the kind of neighborhood that offers a Town Center and all the convenience-oriented shopping, restaurants, doctor’s offices, and city-worthy spots you need. 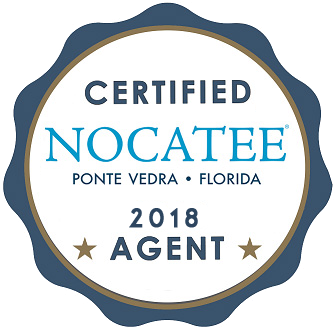 If you’re ready to take the next step in exploring your new home in Nocatee, contact us today or call us at 904-503-0672. We are here to help!